Together, we can create a world without bullying! Ordering open through October 31st. Orders placed after October 4 will be shipped starting November 5th. This one-of-a-kind shirt and tote are only available up until October 31. Bulk Orders: a shipping pricing of $5 for the first item and $0.25 per additional item will be applied to orders of 6 or more units, as displayed during checkout (US domestic orders only). 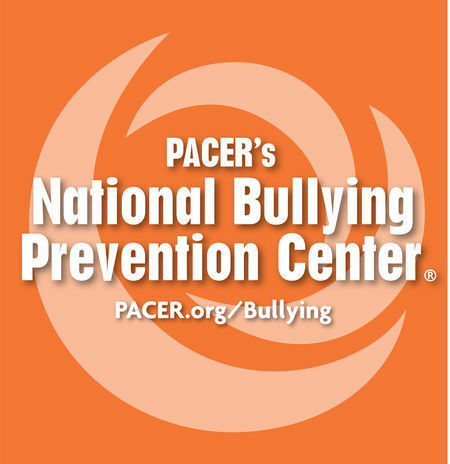 You can wear orange (the signature color of bullying prevention) during National Bullying Prevention Month, on Unity Day on October 24th, and all year long. Proceeds will benefit PACER’s National Bullying Prevention Center so that we can continue to prevent bullying and promote kindness, inclusion, and acceptance in our schools, communities, and the world!